JAKARTA – Indonesia's South Sumatra province plans to ban coal transporters from using public roads from Nov. 8, an industry association said, in a move estimated to cut the province's annual coal sales by 23 million tonnes. 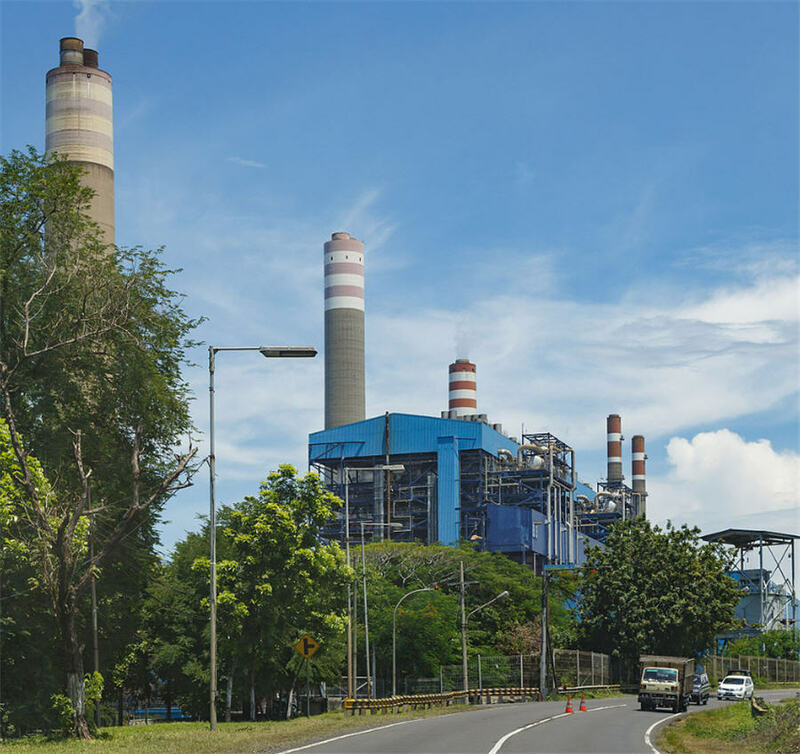 Indonesia is the world's top thermal coal exporter, and South Sumatra's total output of the fuel this year was expected to be 48.5 million tonnes, the Indonesian Independent Power Producers Association (APLSI) said in an emailed statement. "All coal transporters face the threat of being unable to operate, and are readying to cut supplies to power stations," he added, estimating the move to cost the province $1.2 billion a year, resulting from a forecast 23-million-tonne drop in coal sales. The move could also lead to blackouts in Java and Sumatra that are "heavily dependent" on coal supply from South Sumatra, he said. APLSI has urged South Sumatra administration to overturn the policy. "All trucks use public roads from the mines to railway substations and special roads. This threatens total paralysis (of the industry)," APLSI spokesman Rizal Calvary said in a statement. Meanwhile, according to Indonesian Coal Mining Association (ICMA) Chairman Pandu Sjahrir, the policy was "too harsh" and would work better with a 6-9 month transition period allowing miners time to develop alternative hauling strategies. "Trains are probably the most logical and best for the area," Sjahrir told Reuters by telephone. "The big issue with some of the smaller players is the high capital cost because they also have to invest (in infrastructure)." ICMA is also holding discussions with South Sumatra government, and has proposed that local banks help finance coal miner’s infrastructure investments, Sjahrir said.